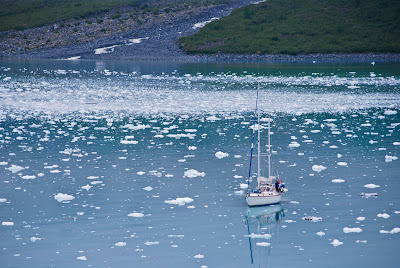 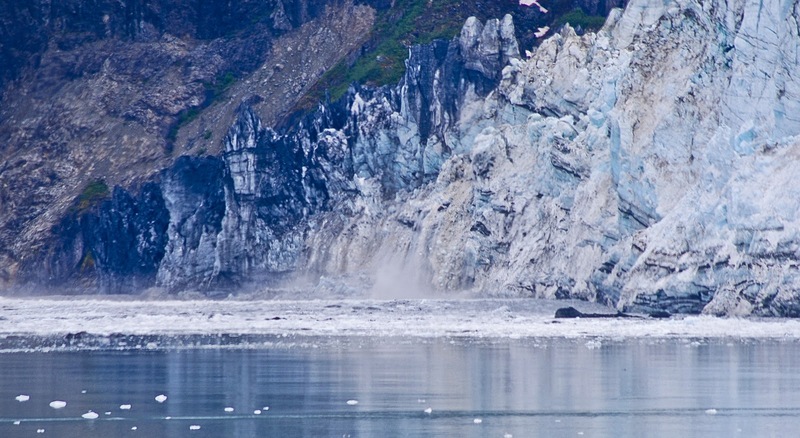 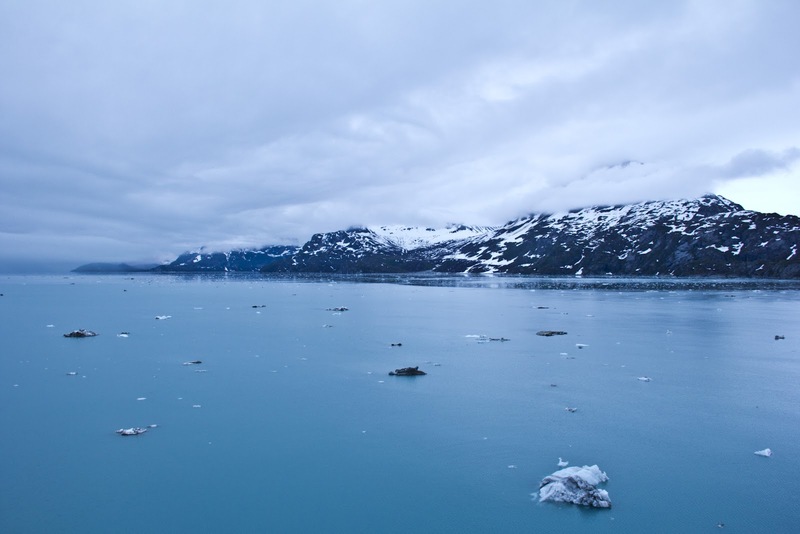 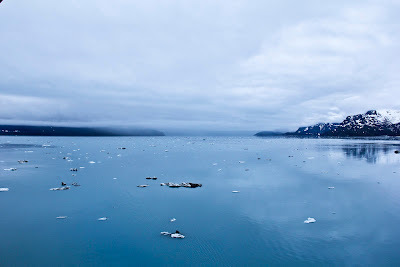 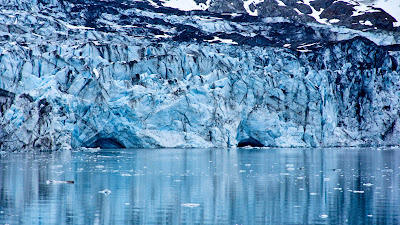 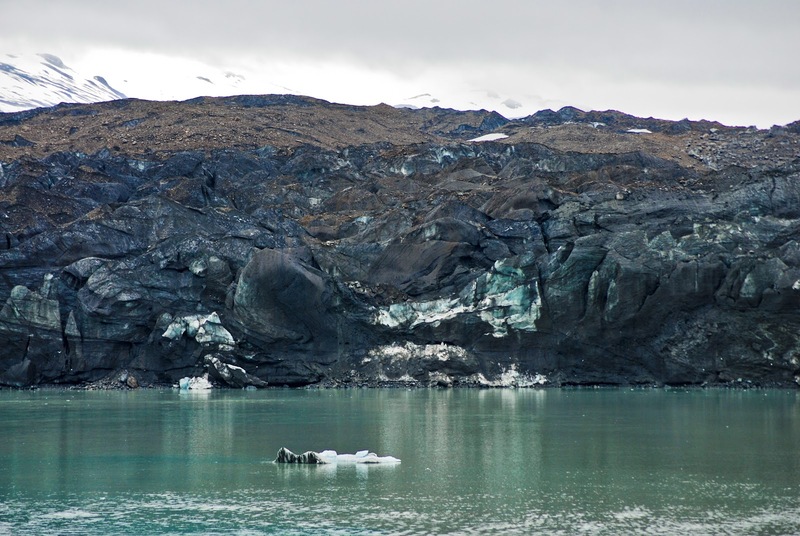 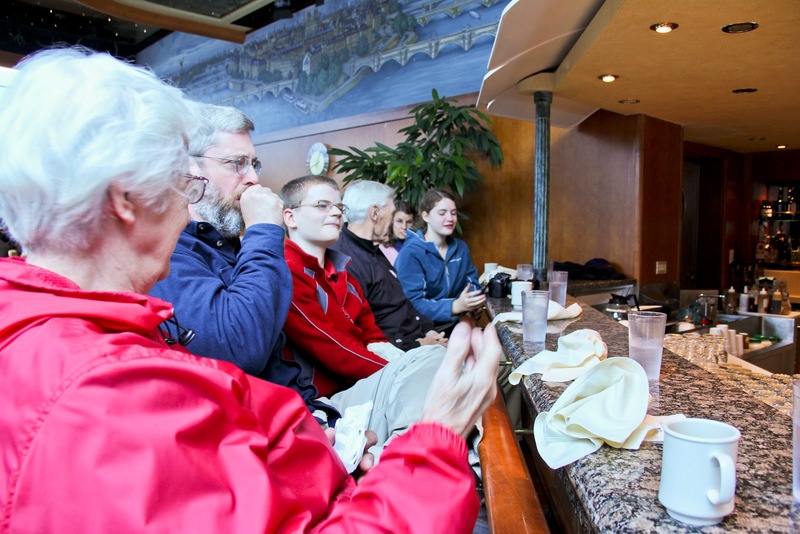 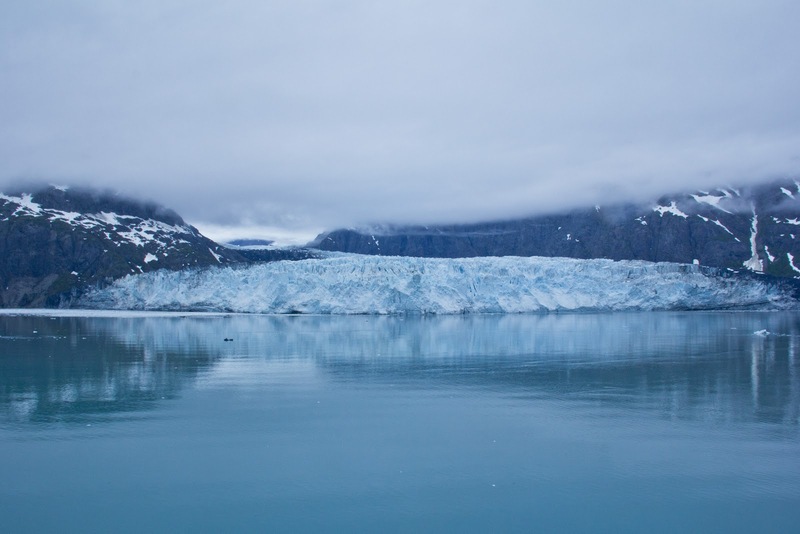 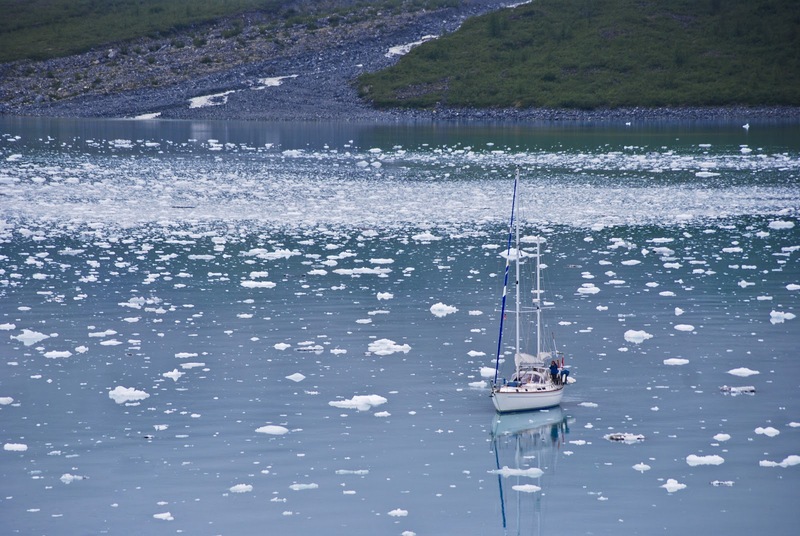 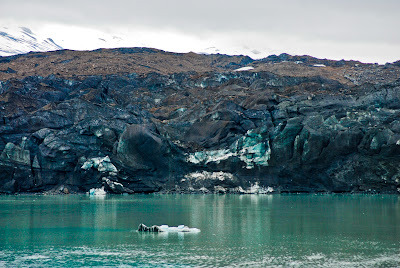 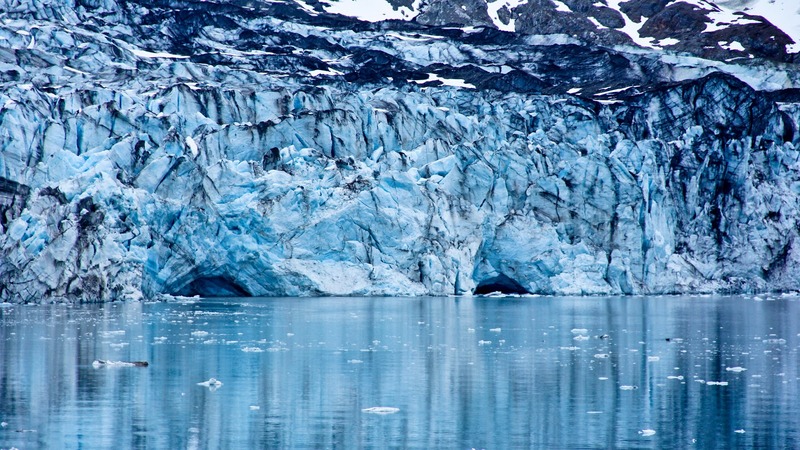 On the sixth day we were at sea, but we were cruising through what is called Glacier Bay.There many glaciers come down into the water, melting into them and sending out pieces of ice.We arrived in the morning and spent a few hours there. Written by Unknown. 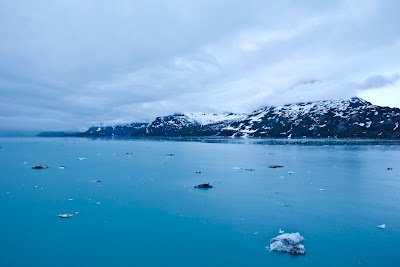 Labels: Alaska, cruise, Joshua, photography, pictures, trip, vacation .